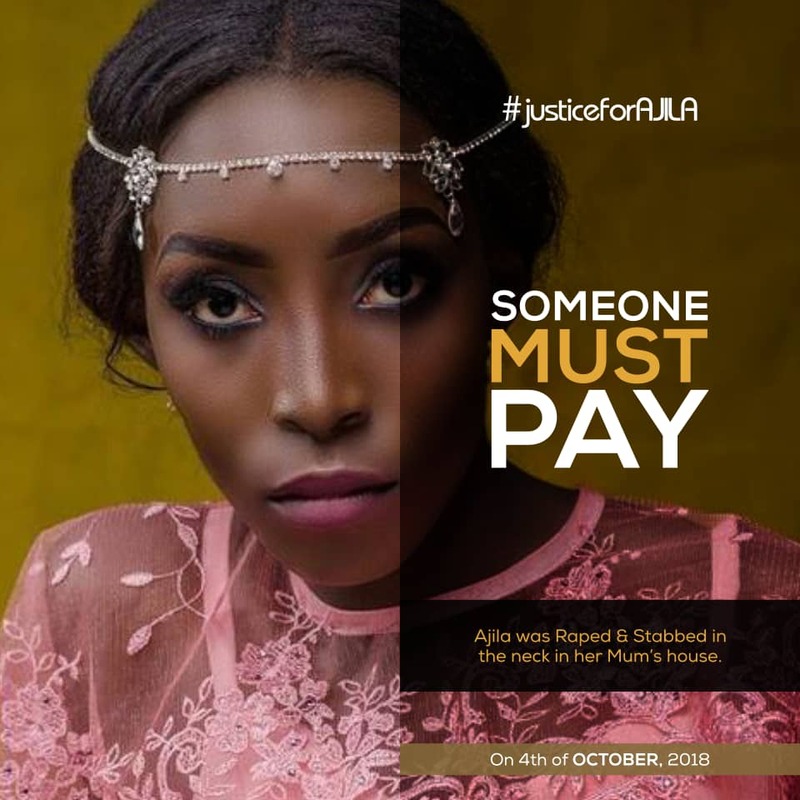 Here are photos of Ajila Seun Fionna, who was killed on 4 October 2018 in Akure with her mother. Seun, whose friends insist that they must face justice, was raped and stabbed in the neck. Her mother came back from work to meet her dead body. Her friends say Seun is a professional model and a leader. A graduate of Adeyemi College of Education Ondo. She is also in a small business and struggling to make something out of life. Already her alleged murderer, a man who is her friend, was arrested by the police. The search is running. RIP Seun!